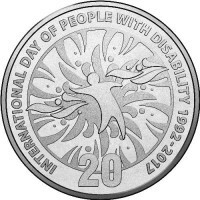 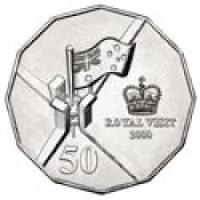 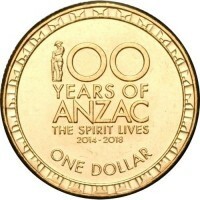 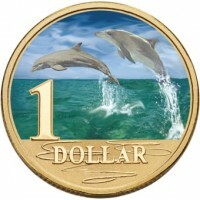 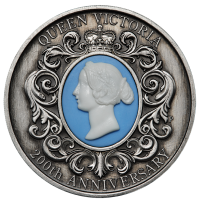 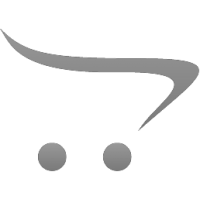 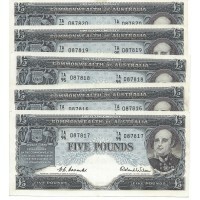 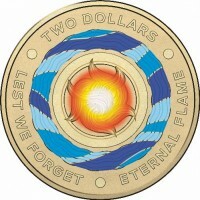 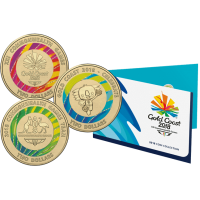 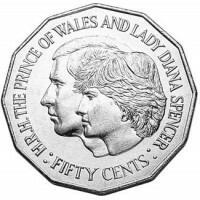 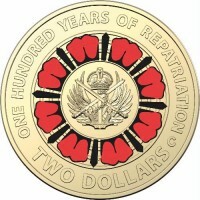 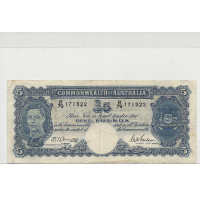 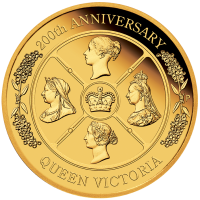 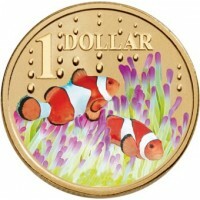 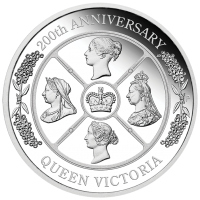 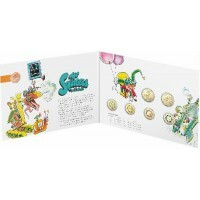 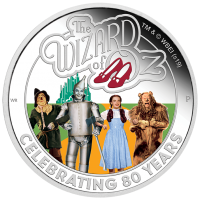 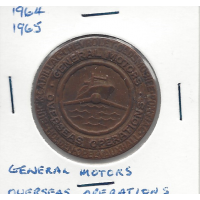 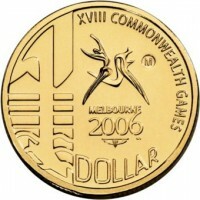 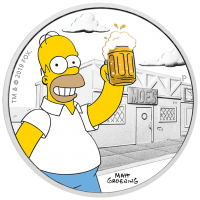 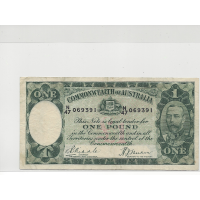 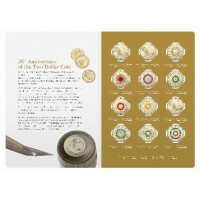 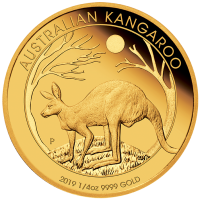 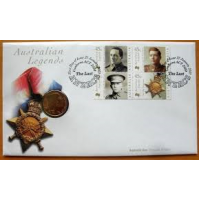 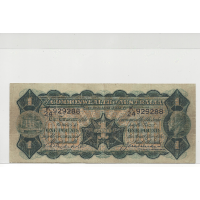 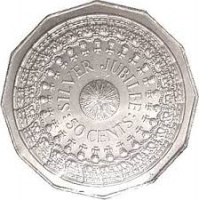 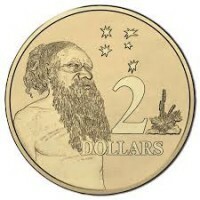 Specialising is Royal Australian Mint and Perth Mint products, predecimal and decimal coinage and banknotes, and quality coin and banknote accessories. 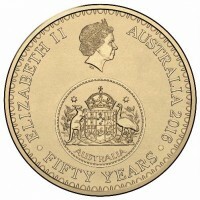 Penny set complete (except 1930). 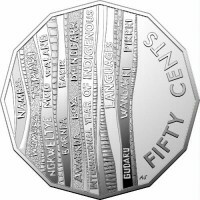 All coins average circulation grade. 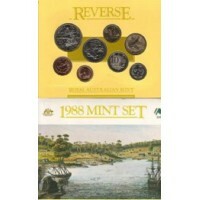 Set includes 1946 and 1925 Pe..
Set includes all coins except a 1923 halfpenny. 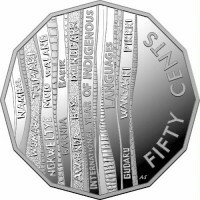 All coins in average circulation grade. 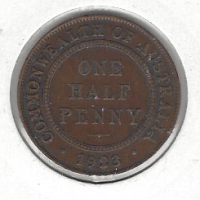 Comes in a V..
Penny set has all coins except 1930. 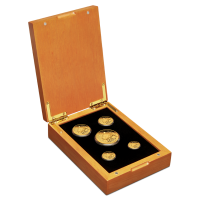 Halfpenny set has all coin except 1923. 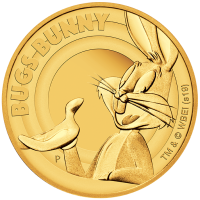 All coin in average cir.. 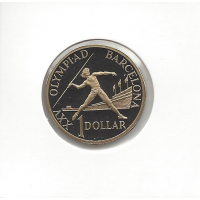 This coin is loose without a Mint Mark..
4 x $2 coins3 x $1 coins1 x ! 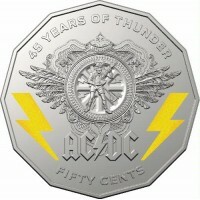 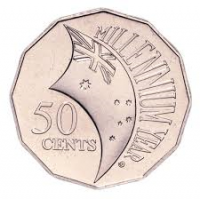 cent coin.. 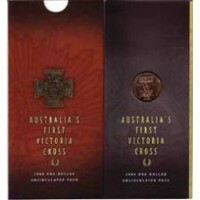 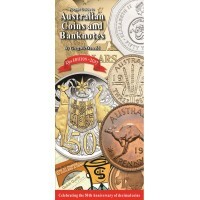 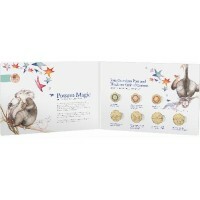 This set features 4 x $1 Coins and 3 x $2 coins..
Greg McDonalds Pocket Guide to Australian Coins and Banknotes 23rd Ed.